Online Celebrity Doodle Silent Auction Now Open! 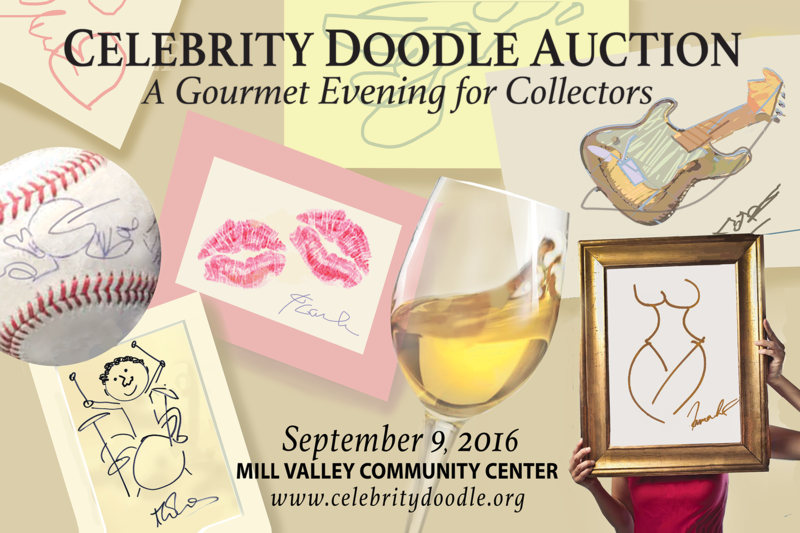 The online Celebrity Doodle silent auction is NOW OPEN! The auction will run through September 9, 2016, with the live event taking place on September 9, 2016. Tickets are available here, and online bidding is available here. Doodles available from Whoopi Goldberg, Jacques Pepin, Kevin Nealon and more.